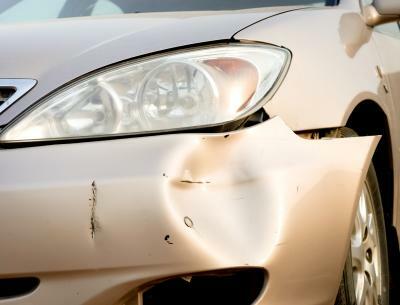 What Are the Dangers of a Bad Ball Joint? 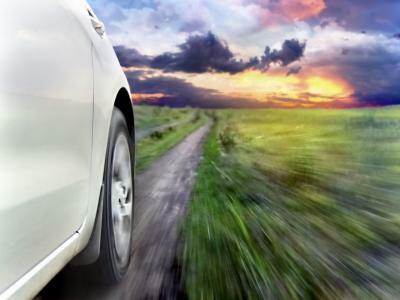 Ball joints are designed to keep your vehicle's tires flat against the road as the suspension travels up and down. One ball joint is placed on the farthest edge of both the upper and lower control arms. The ball joint connects the control arms to the steering knuckles on either side of the vehicle. Ball joints do go bad over time and must be replaced; otherwise, there may be safety issues. A failed ball joint can allow the wheels to move in whatever direction inertia takes them, and they will stay in that position until inertia forces them somewhere else. When a tire rides on any section except the center, it causes uneven tire wear. 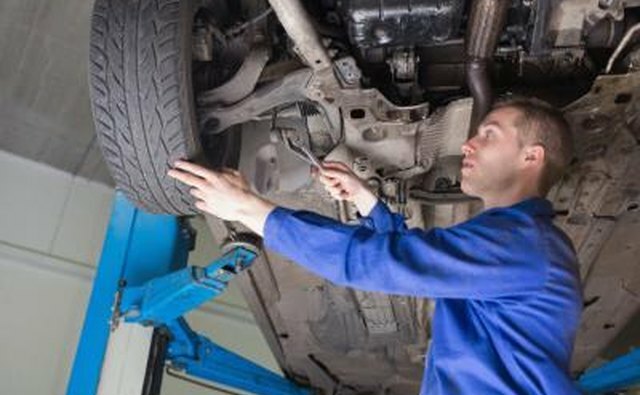 A bad ball joint can lead to more frequent tire replacement. Ball joints can lock up at times. When a ball joint locks up, the movement that it absorbs does not go away. It has to be transferred to another component that is not intended to take that abuse. Typically, this movement is transferred to the control arm bushings. These bushings are made out of rubber, wear out very easily and are costly to replace. 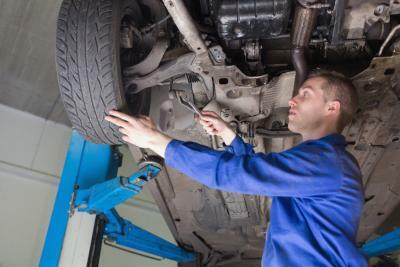 If you live in a state that requires an inspection of your vehicle every year, a bad ball joint can get you in trouble. 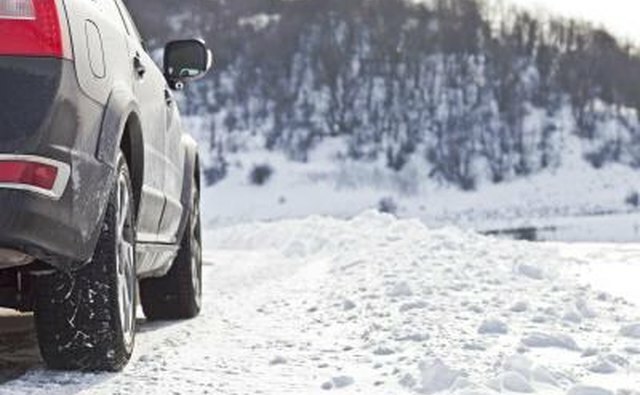 No state will pass a vehicle with a faulty suspension component, such as a ball joint. By far the worst that can happen, when driving on a bad ball joint, is breakage. The ball joint can break in two ways: the ball detaching from the socket and stud breakage. No matter the form of breakage, the end result is catastrophic. When the ball joint completely breaks, the wheel is free to move in any direction. 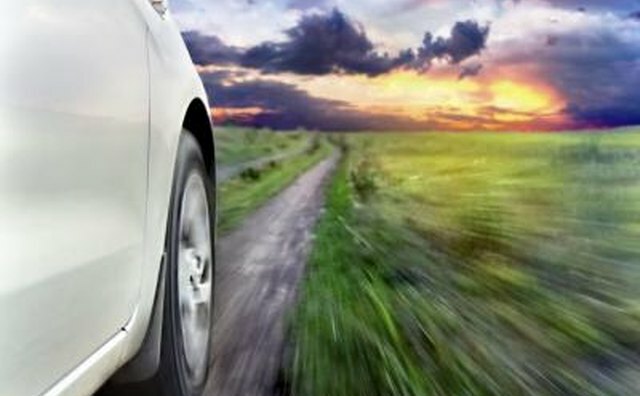 Typically, the wheel will turn outwards, slam against the fender and drag the tire until the brakes are applied. 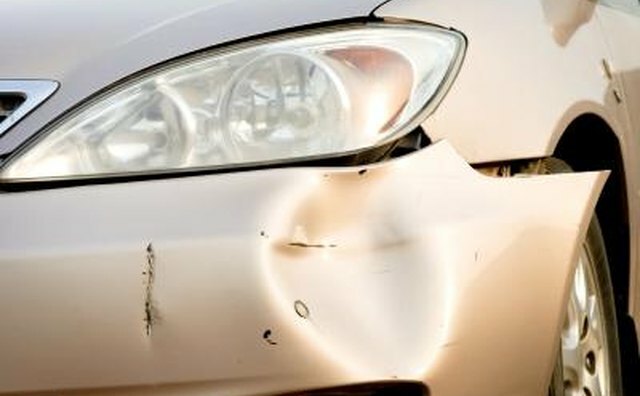 If you are fortunate, the only damage you will cause is to the fender, tire and a few suspension components. What Do Bad Wheel Bearings Sound Like?